How do you choose a good driving school? 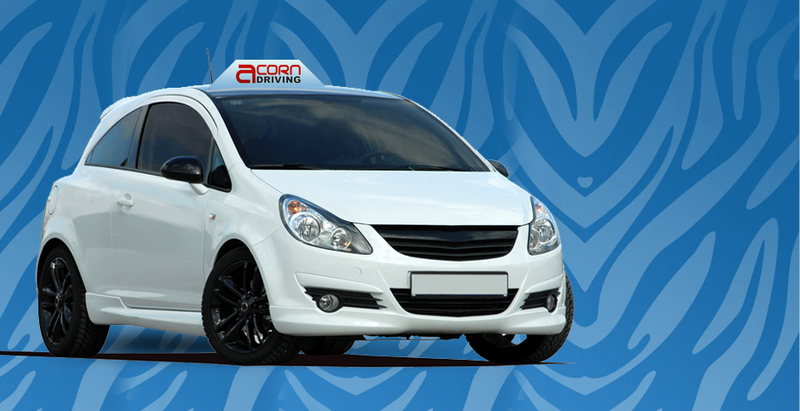 Est since 1988 Acorn Driving is a family run business acting as agents for Advanced driving instructors all with good reputations and of course good pass rates! From hourly to intensive courses for beginners to simply regaining your confidence on the road, our driving instructors are waiting to help you establish your independence in the way you travel through practical lessons and In car Theory tuition or Home study. 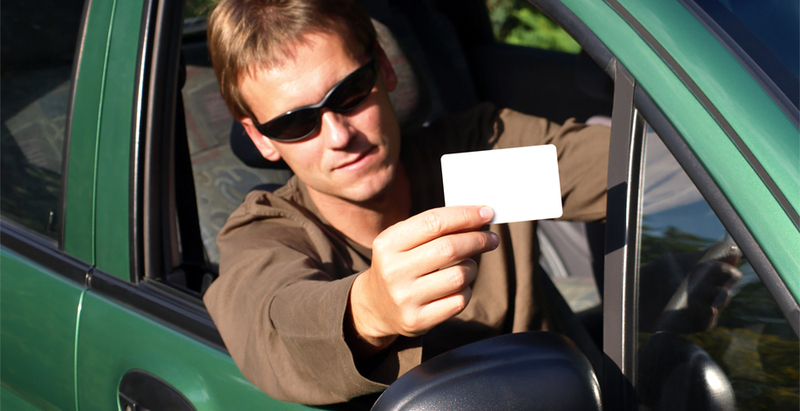 In order to start driving you will need a UK Provisional drivers licence. 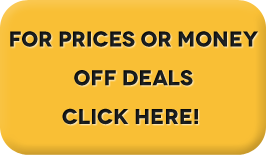 We offer one to one tuition for manual or your own car (If you find yourself uncomfortable driving a different manual car). ...with automatic tuition in selected areas. Intensive Courses: Acorn Driving can provide intensive courses from beginners to people who just need a few lessons before going to test.